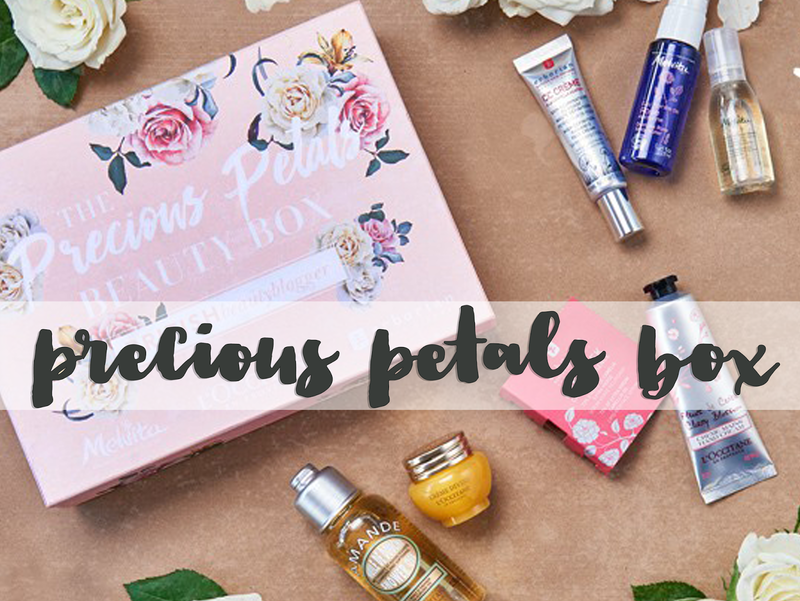 So here's what you get in the box - please excuse the stock images which I've borrowed from the Latest In Beauty site as my box isn't yet here to photograph. I don't often see a beauty box packed with so many goodies that I would actually use, and no duds or fillers at all! 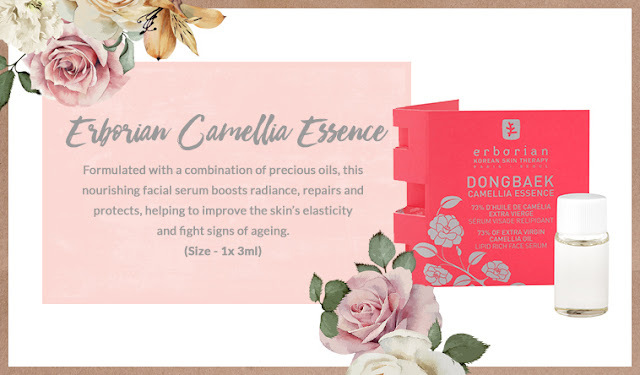 Possibly it's because I really enjoy all three brands and have tried a few of these products before, so I know they're going to be good. 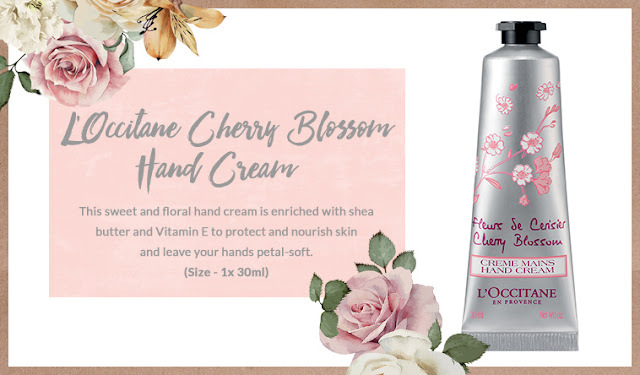 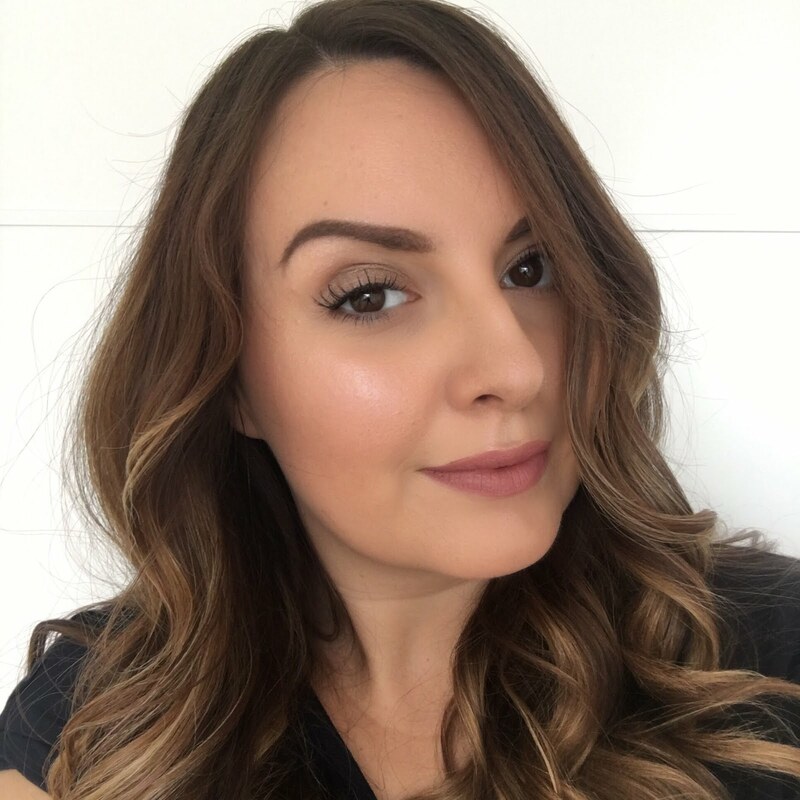 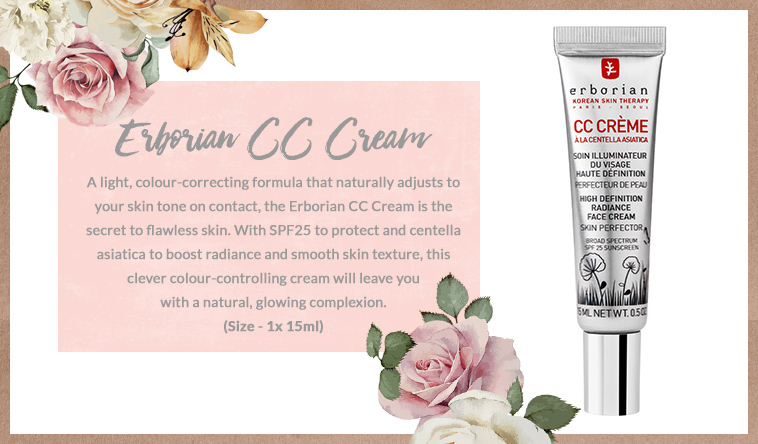 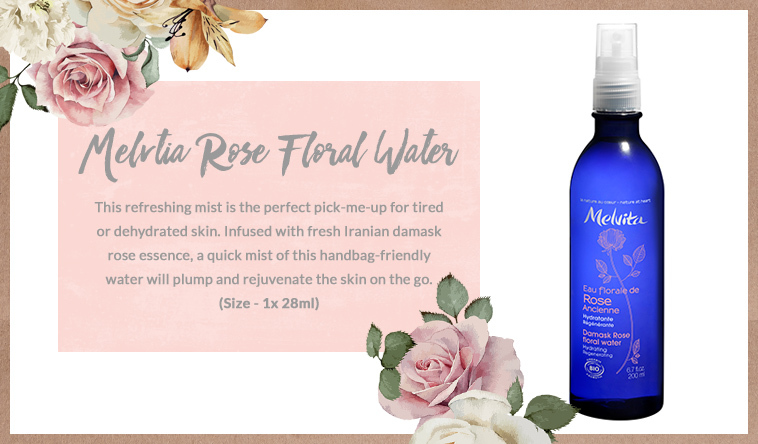 The Erborian CC creme in particular is one of my favourite foundation bases, Melvita's rose floral water is perfect to keep in your handbag or fridge for a refreshing and hydrating spritz for the face, and L'Occitane's almond shower gel is seriously heavenly stuff. 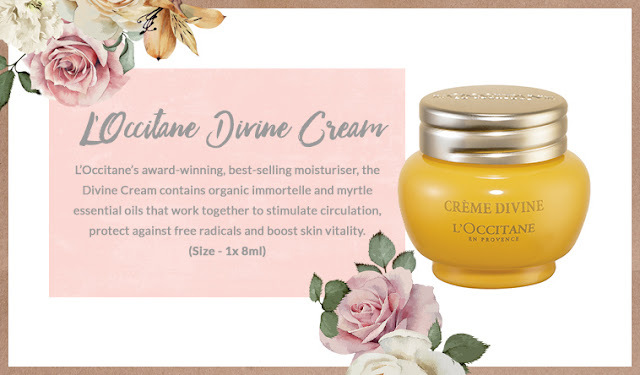 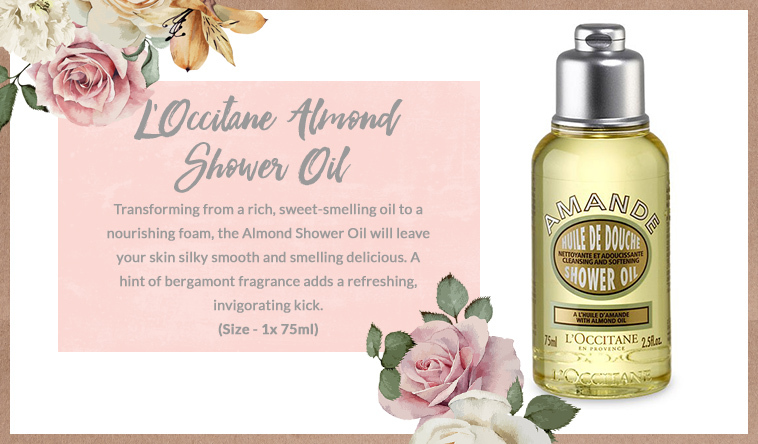 I'm also very excited to try the products that are new to me, like the L'Occitane Divine cream, which sounds like just what my misbehaving skin needs. 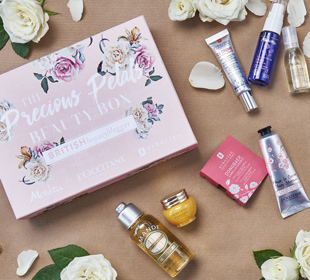 If you fancy this beautifully designed box packed with seven goodies worth over £60, run over to Latestinbeauty.com now to get yours for £20 before they sell out... again!